Westbourne offers a comprehensive suite of IT technical solutions for our clients. These solutions can be accessed as a stand-alone service offering or as a suite of integrated services. Westbourne Integrated Managed Services provides our clients with technical support to ensure critical technologies always work and allow business to do what they do best. We have the capability to provide our clients with a 24/7/365 service, leveraging a “follow-the-sun” model supported by a team of engineers with native language fluency in all major languages in Europe and Asia. We are focused on providing these services in a flexible and agile manner, infused with a passion to delight our clients and their customers (internal and external) and eager to utilise best-of-breed innovative technical solutions to enhance cost effectiveness and customer experience. Our Onsite Services are completely customisable, and designed to meet the changing needs of our clients. As a company with a true global reach we provide technical resources across the world to resolve on-site incidents and service requests, including desk-side support, customer advocacy, proactive checks, telephony and visual device support. Westbourne has an approach that allows for clients to customise a sourcing strategy that works for them. We have the flexibility and agility to allow us to completely support a company’s field services requirement or assist as part of resource argumentation. With a global company of over 200 IT professionals speaking over 10 languages, Westbourne can support your clients and speak to your users in their native language. 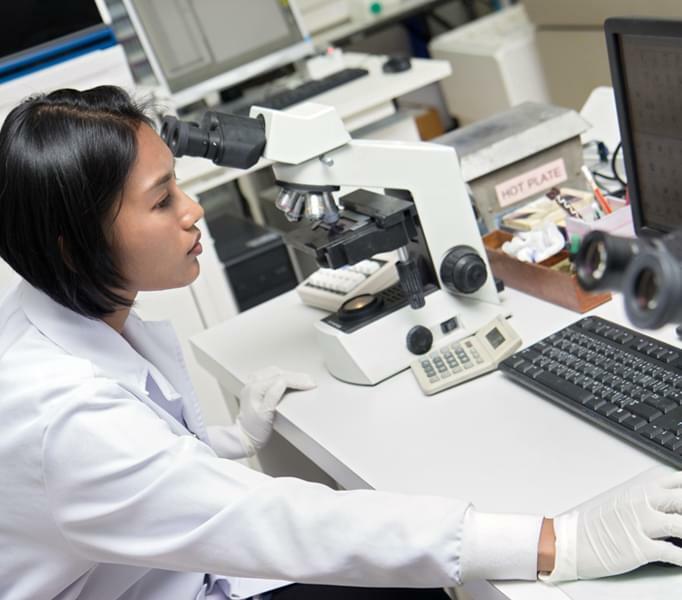 Westbourne has vast experience in providing Technical Support Services to meet the challenges faced by companies with their instruments and information systems in their labs. Operating at the specialized intersection of technology, science, and regulatory compliance requirements, the Westbourne’s LIS team understands the needs of our clients. 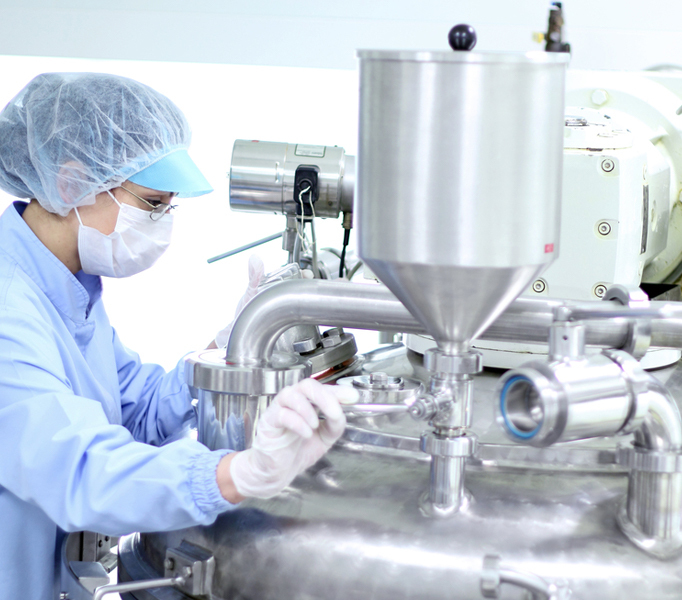 At Westbourne IT we employ techniques in qualification and validation to deliver facilities, equipment and computerised systems to support Pharmaceutical Development & Manufacturing operations of our clients. Westbourne’s Lab support teams understand the industry and we partner strongly with our clients’ PDM and IT departments to ensure that our solutions deliver efficiency, promote compliance and are well suited for their end-users.